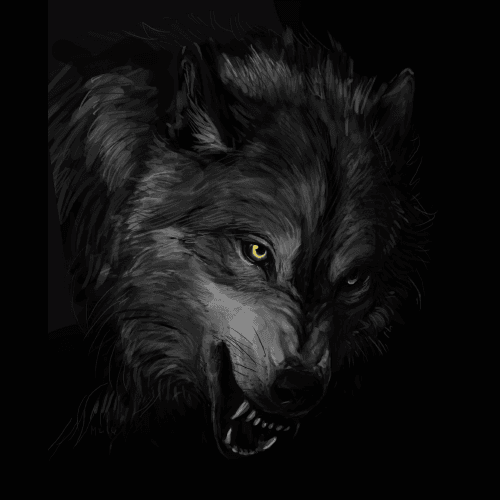 The wolf is a darling of the night, an ally of darkness and a child of demon itself. But the fact is, a wolf never harms unless threatened first, it never attacks unless provoked and it never kills if it doesn’t have to. A loner by nature, it is one of the most mysterious animals that exist, always hiding in the shadows, waiting for its victims to come within its range so that it can pounce on them and kill without prejudice. If the wolf was the animal you were pulled towards before any other animal, chances are that your personality is as complex, mysterious and dark as a wolf’s. You too, like a wolf, never attack unprovoked and are gentle in life but you can be brutal if pushed to the extreme. When threatened, you don’t react, you wait for the right moment. You plan your attack with patience and precision and when your rival is sure that they are safe, you unleash your fury. Most people would think, looking at you, that you are harmless and that they can take advantage of you, but when there are threats or provocations, you act swiftly and smartly. Your loyalty, like a wolf, is for life but so is your rage when you’ve had enough. What do you think even Batman is scared of? Bats, of course. 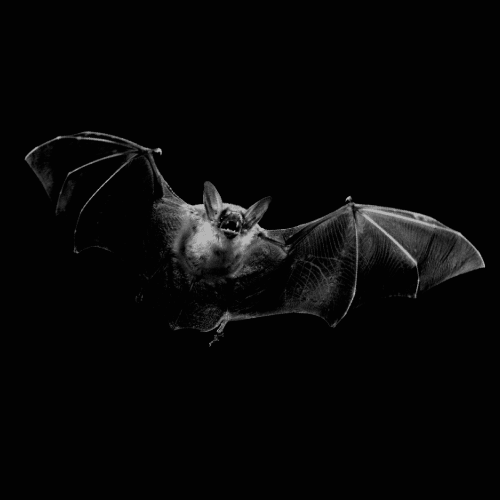 There’s something primal about bats who have not only inspired a character like Batman but also Dracula. There’s something inherently dark about these creatures of the night who disappear by daylight, hanging from the roof in their dark caves and looking at the world upside down. If the bat was the animal of your choice, then you have a complex personality which is made of multiple layers. To begin with, the world is never black and white for you, you live in the grey zone of life. You are not confined by the moral concerns of society and you never conform, no matter what. The way you look at the world is different from others. Everything from your sense of humor to your views on life is towards the darker side. This is something that makes you stand truly apart as not everyone can see the nuances of the world as you do. You are a skeptic and don’t trust easily. The fact is, you have a personality which has helped you grow beyond the nuances of right and wrong, beyond good and evil and beyond good and bad. Edgar Allen Poe knew exactly what he was writing about when he chose Raven as his muse and wrote ‘Nevermore’. 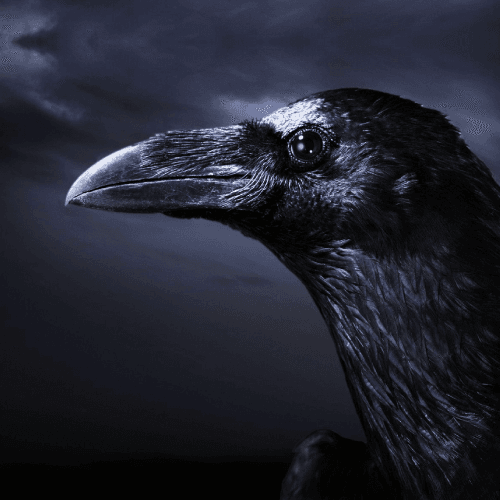 Ravens have always been associated with dark omens and death. These birds, as dark as the night itself, have been known as the harbinger of death and destruction and even the collective noun for ravens is ‘unkindness’. But it is also true that they are smart birds, they can imitate human voice and are extremely adaptable. So why were you attracted towards a raven? Your personality, based on your choice, may be as dark as that of Raven’s. You are one of those people who keeps their dark side hidden. You are good at observing people from a distance and understanding their thoughts. You can clearly see the darkness that hides in other people’s hearts. Just like a raven, you wait until the moment is right to unleash your dark side. You adapt, shift and change, positioning yourself to strike. You are persistent towards achieving your goal. One more trait that makes you raven like is that you never harm unless provoked. It is only when someone pushes you to the extreme that you act in a way that makes even darkness sound truly terrifying. There are very few creatures who inspire as much awe and fear as the black panther. It is inherently a creature of mystery who lives in the shadows. A loner by nature, it is feared as much as it is respected. 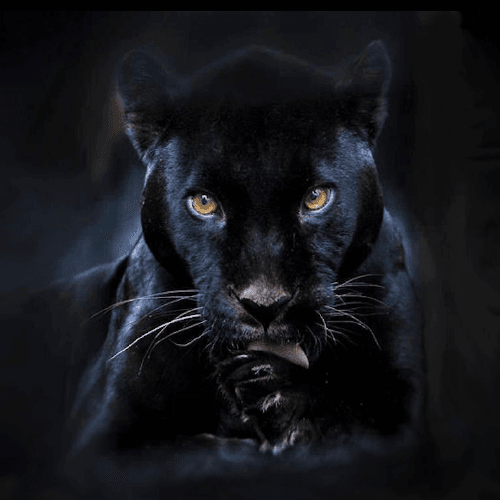 There are stories of tribes who worship the panther as the animal is known to be fiercely protective. Silent, watchful and deadly, there are so many shades to this creature that no one can ever say what’s on its mind. If that’s not the very definition of mystery, then nothing is. If you chose the black panther, chances are that you too are a person of inherent mystery, someone who is as much an enigma as this proud creature. You have a complex mix of traits which set you apart from people. On one hand, you fiercely protect the ones you love, but on the other hand, you can be brutal to those who threaten you. ‘You get what you deserve’, is how you deal with people. If they are good to you, you could be their best friend but if not, there’s little chance that they survive your anger. Gentle as a person but fearsome as an opponent, the dark side of your personality is something a person should trigger at his/her own peril. 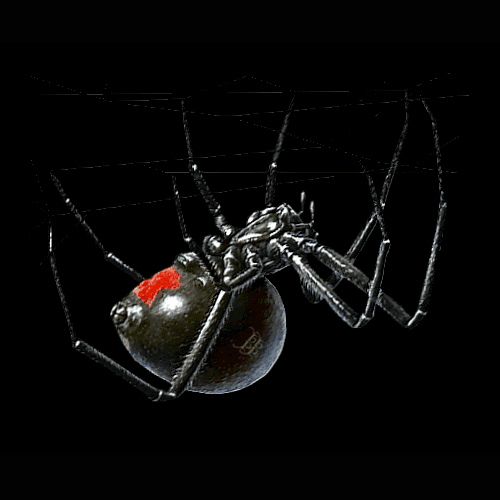 Your choice of Black Widow hints that you have a personality that can get really dark. When provoked or pushed to a situation where you have no option but to bring out your dark side, you can be lethal. The first thing you do is lull your opponent into a false sense of security. Once your rival drops his/her guard, you slowly start weaving your web around them, and they have no clue that they are trapped. 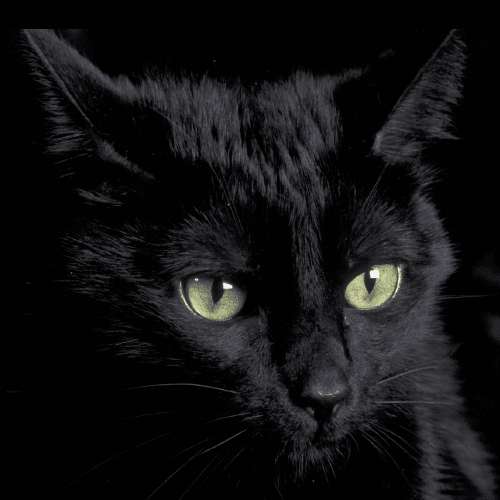 Cats have been associated with the dark arts and death since ancient times. The reference of cats being a creature that is mid-way between the world of the dead and that of the alive could be found in almost all cultures. From ancient Egyptian tales to modern literature, cats have been portrayed as sinister and other-worldly creatures, looking at you through their slit-like eyes. There’s a reason that this image has persisted through the years. There must be something inherently deep and dark about cats which gives them this aura. If the cat was the one to catch your attention, you have a personality which is truly mysterious and dynamic. The thing is, you are, as a person, as playful as a kitten but that is true only as far as someone doesn’t threaten you. Once that happens, you can really bring out the evil in you and become, for those who hurt you, the reincarnation of Satan himself. You are patient, smart and sly in your thoughts and actions. 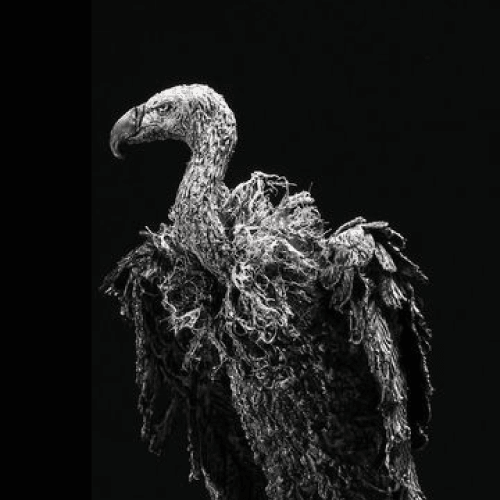 A hooked beak on a hooked-neck with a body straight out of a horror movie, vultures are the ultimate scavengers of nature. They hunt in packs, flying in circles, zeroing in on their target, waiting until the moment they are dead. Then they swoop down and circle the carcass, and slowly but steadily rip off their victims mercilessly. You have a sharp eye and an unwavering focus on what you want. You are cunning and sly but only for those who deserve it. In reality, you would never harm a soul, but only God can help the person who triggers your dark side. For those who deserve your rage, it falls on them like the fury of gods, swooping down from the heavens till they are no more. You are dark only when you need to be, otherwise, you are content with your life flying high in the sky, away from others, free from all that is human.